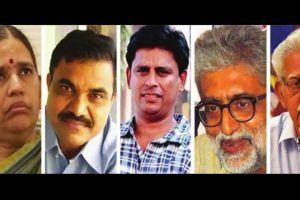 The activists were arrested following a probe into a conclave — ‘Elgaar Parishad’ — held on December 31 last year that had later triggered violence at Koregaon-Bhima village in the state. 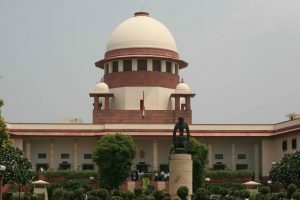 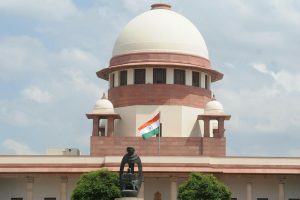 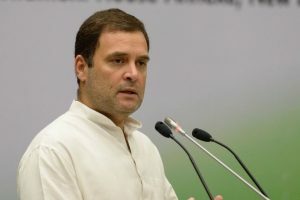 A bench headed by Chief Justice Dipak Misra said that it will examine two days later whether there is material supporting the arrest of five rights activists. 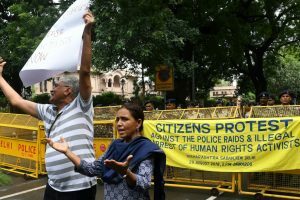 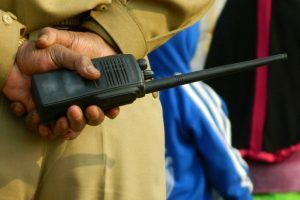 On August 28, the Pune Police had carried raids in multiple cities resulting in the arrest of five human rights activists. 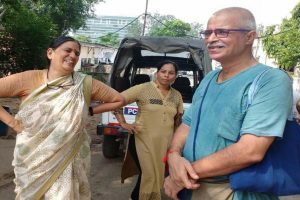 At a press conference in Mumbai on Friday, the Maharashtra Police said that Bharadwaj had written a letter to a certain "Comrade Prakash". 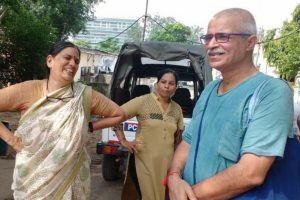 Sudha Bharadwaj is one of the five activists who were arrested on Tuesday by the Pune police, alleging they have Maoist links.